An Eye For Style’s makeup artists & hair stylist’s offer the convenience of a mobile service throughout Brisbane CBD and Brisbane suburbs. Our professional hair and makeup artist’s have 15 years experience in the bridal industry and we pride ourselves on the quality of our work! 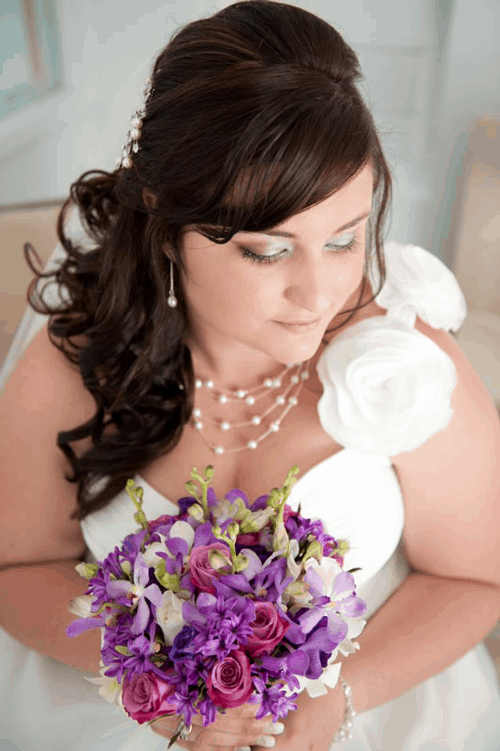 Our makeup artists are all airbrushed trained and use all professional photographic makeup. We will take time to discuss your hair and makeup style with each individual to ensure everyone is happy. Our hair and makeup portfolio includes: bridal, formal and glamour, bridal expos, bridal magazine photo shoots, model portfolio and fashion parades. As an extra service An Eye For Style stock a wide range of bridal accessories and veils, especially designed for the modern bride. At your hair and makeup trial you can try our beautiful hair accessories. This will ensure you will be happy with your overall finished look. To see our range of accessories please check out our online shop or make an appointment with Suzie and visit our studio in Cleveland! For a total makeover service that will make you feel relaxed and beautiful on your special day, call Suzie, the head stylist, with any enquires or to arrange your trial today. 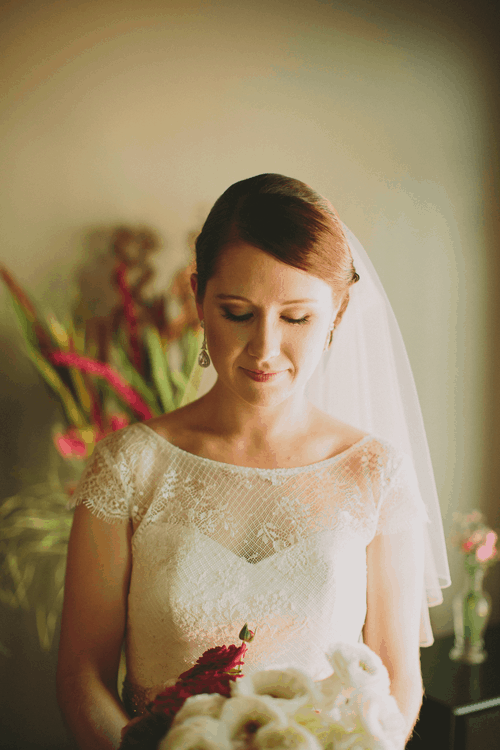 An Eye For Style's Bridal Shop is in Cleveland ,Brisbane. Shop 4/99 Bloomfield St, Cleveland. My love for makeup began when I was a teenager. It wasn’t until I became a bride that I realised that I wanted to be a professional makeup artist, specialising in weddings. That’s the other thing, I love weddings! I love to be a part of the brides preparation for her big day! After my wedding I trained as a makeup artist and later on in hair styling. So, then it began I found my calling and love everyday I get to be a hair and makeup artist ! ► Eye Brow Shape, Tint and Wax.